This update addresses interruption issues that some Xbox LIVE users may have experienced when playing a limited number of Xbox 360 games. They’ve also put up a video preview of the firmware. 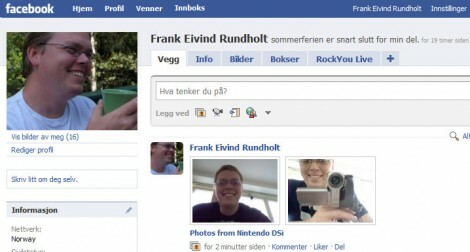 Earlier this week, Nintendo Wii got a long waited firmware update to v4.0. This update will let you use SD memory cards as storage (well you could do that before too) and launch game from the memorycard. If you feel that you need more space to store your Wii Channels and Virtual Console and WiiWare titles, then we have the solution for you! Following the latest Wii Menu update, you can now not only save your Wii Shop Channel downloaded software on an SD Card but also launch them directly from your Sd Card! With an Sd Card instered, you can now access your stored content via the newly added SD Card Menu, which is acceddible from the main Wii Menu. The new Wii Menu update also includes support for high capacity SDHC Cards – giving you even more space to store your collected Channels and games! I made a small YouTube video of this update. 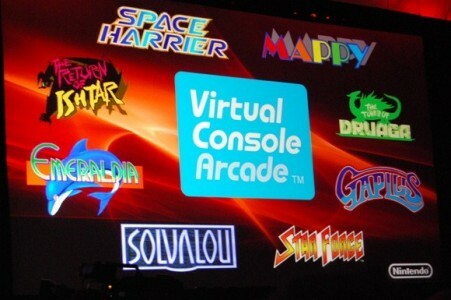 Also new this week, was the introduction of Virtual Console Arcade at the Game Developers Conference (aka GDC). Instead of insertin coins, each game feature virtual credits that you can add at will. 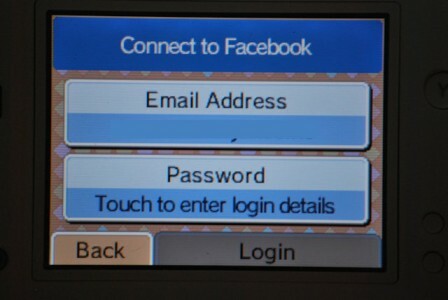 In some games you can also access a special menu to change settings such as game diffculty or number of lives. Our Virtual Console Arcade line-up begins with four favourites from Namco Bandai and Tecmo (Gaplus, Mappy, The Tower of Dracula and Starforce) and other big-name publishers will also be bringing their wares to the Wii Shop Channel in the future, so watch this space! 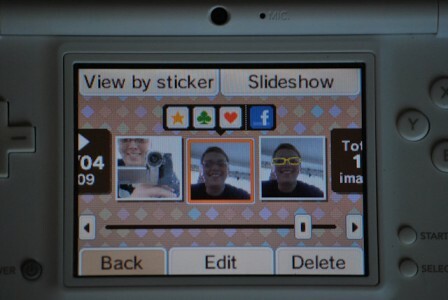 Satoru Iwata held Nintendo’s GDC 2009 keynote today, well covered by Joystiq.com. There some great new from that keynote. The most waited for is a firmware update for Nintendo Wii which let you use an SD-card as storage to download to or launch software from. Firmware version is 4.0 and is available now. Nintendo also announced Virtual Console Arcade which let you download old arcade games. Four games are available today: Gaplus (Namco Bandai), Mappy (Namco Bandai), The Tower Of Druaga (Namco Bandai) and Starforce (Tecmo). Space Harrier (Sega) and Solvalou (Namco Bandai) will be available later. 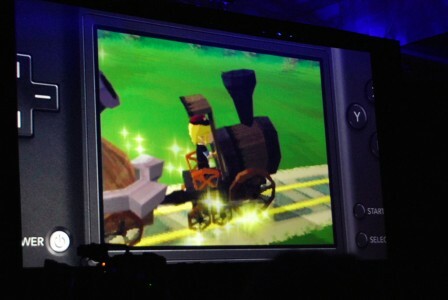 Also a new Zelda game for the DS was announced; Legend of Zelda: Spirit Tracks (tentative title). 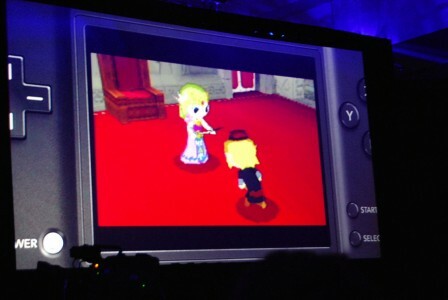 Pictures are from Joystiq.com. Apple have released info on what new features and update that will come in version 3.0 of the iPhone OS. I’m not a iPhone user and will probably never be (but you never say never), but I think that some of the features should have been there from the start. Engadget have also so kindly made a video walkthrough of the new firmware which you can watch in the embeded video bellow.